We can’t have any meal around here without making it somewhat kid friendly as we have a very picky three year old. But picky as he is, he loves my Macaroni and Cheese! 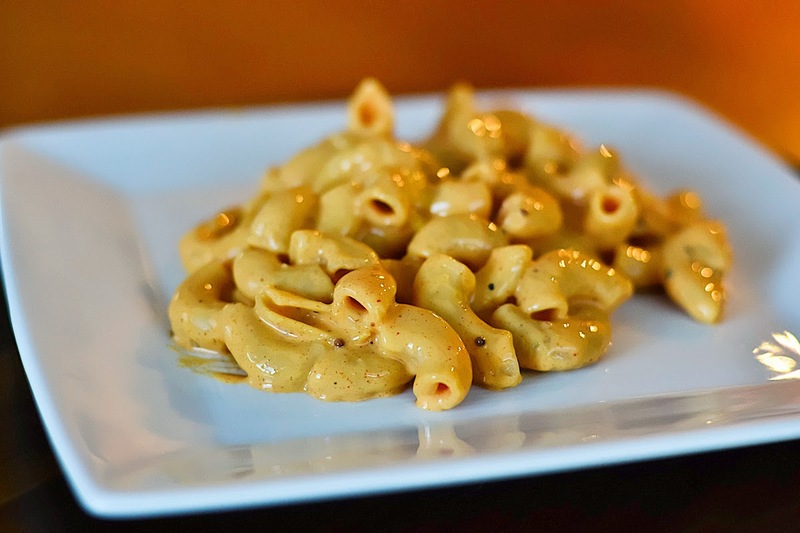 Regretfully, I make mine with velveeta…. I know, it’s a horrible fact. I haven’t had much luck with regular cheese [cheddar], it doesn’t melt right. I know there has to be a trick to it, I just haven’t taken the time to learn. Mac N Cheese expert really isn’t high on my list, I’ve been busy weeping over pie crust, but that’s a different story. So what makes it so special that it’s worth blogging about? The flavor! Stone ground mustard, paprika and onion granules. It gives it a completely new flavor, makes it more than melted cheese on pasta. My son and my husband can devour it! I don’t have measurements for you because I season things to taste, but generally I start with a tablespoon of mustard [I use stone ground, but any will do], 1/2 teaspoon paprika and a dash of onion granules. What’s a dash? Shake the bottle once, dash! If you wanted to be even more amazing, you could sauté some real onions and throw those puppies in there. And don’t forget salt and pepper! 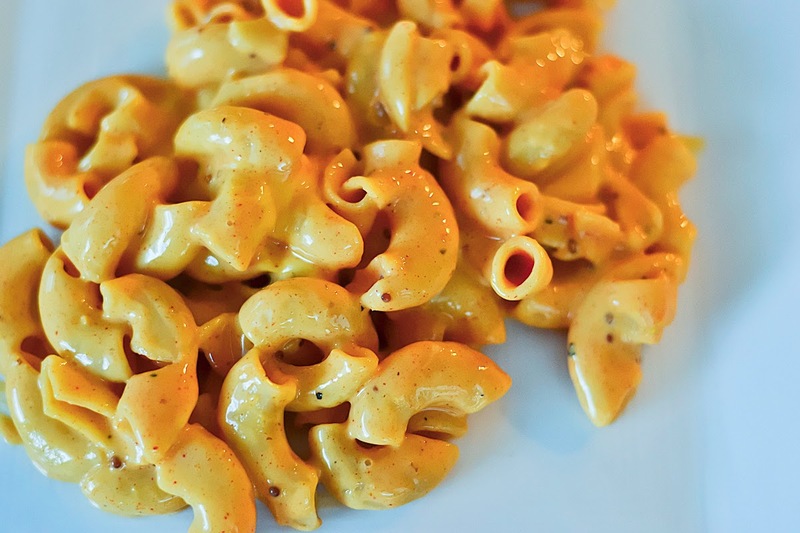 You can see the spices and taste the flavor in this mac, it’s a party for your taste buds. Do you spice yours up? What’s your trick? This is the last part of our first little Labor Day Weekend meal. With our grilled bbq chicken and mac, we had baked beans. I didn’t make those and I don’t think I need to write about the joys of using a proper can opener on a can of Bush baked beans. Someday, I’ll make my own and then we will talk about it!